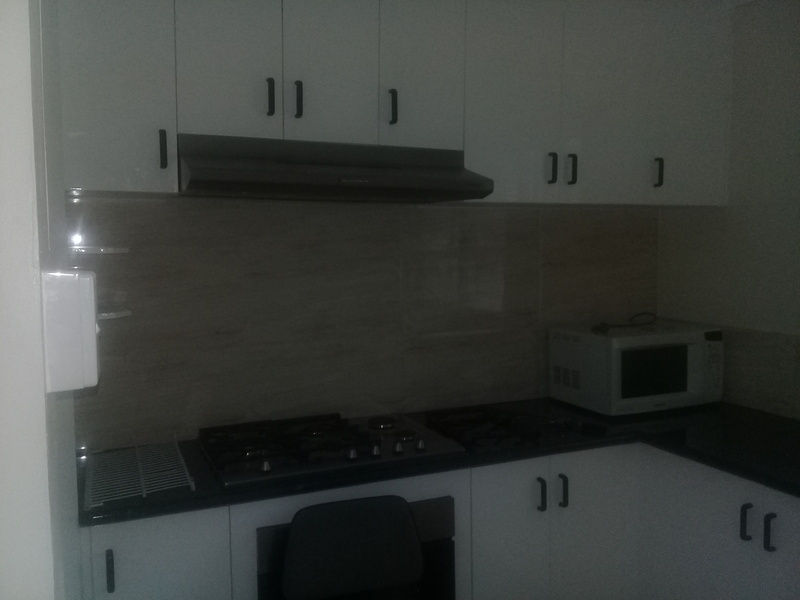 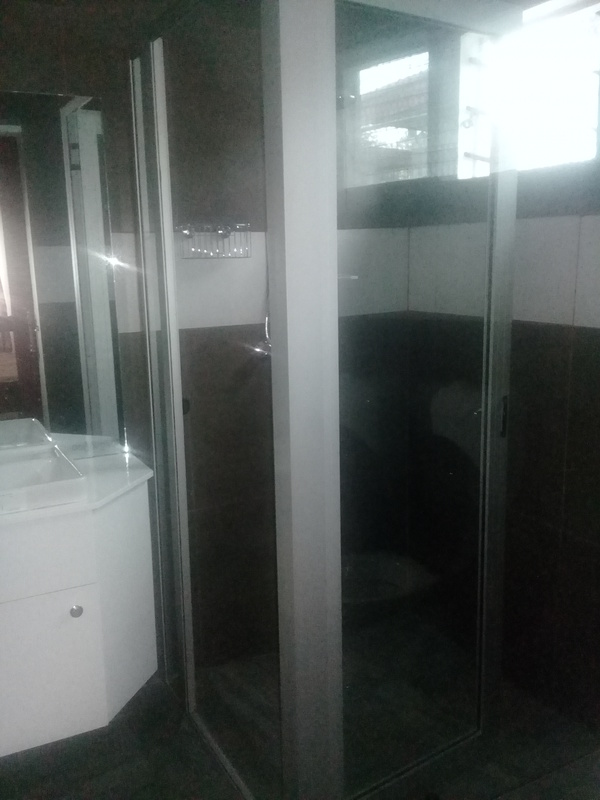 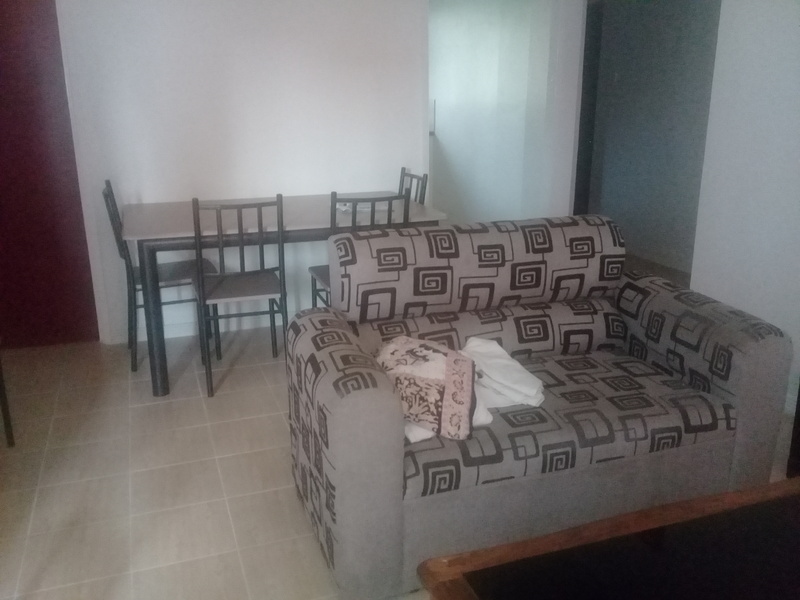 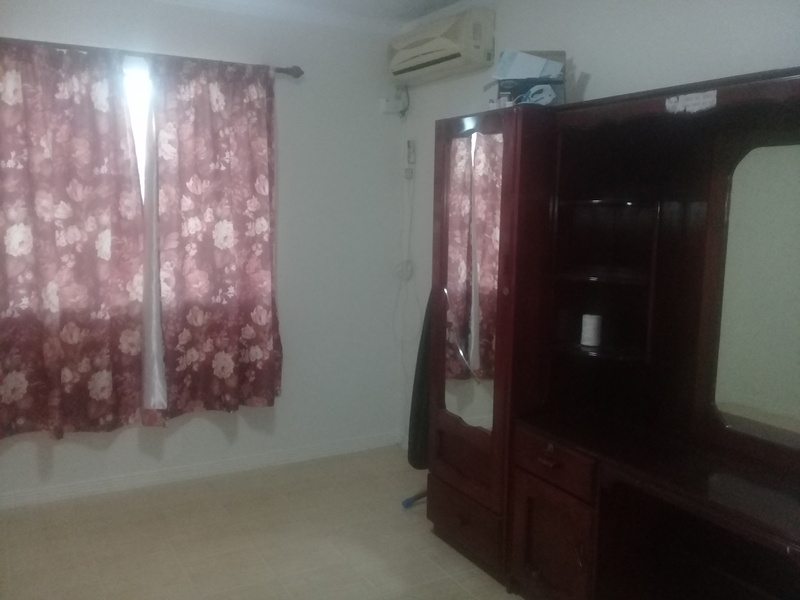 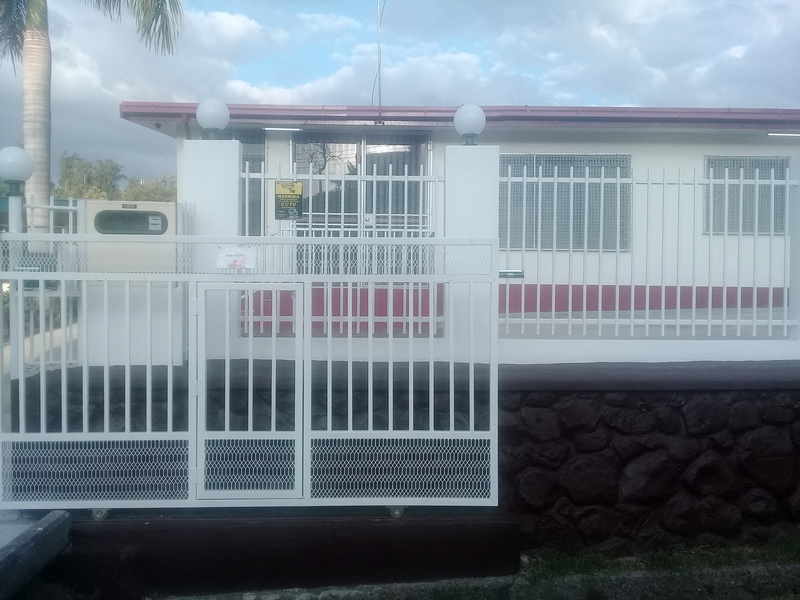 Call Agent - House for Rent at Simla, Lautoka for $2000 p/m. 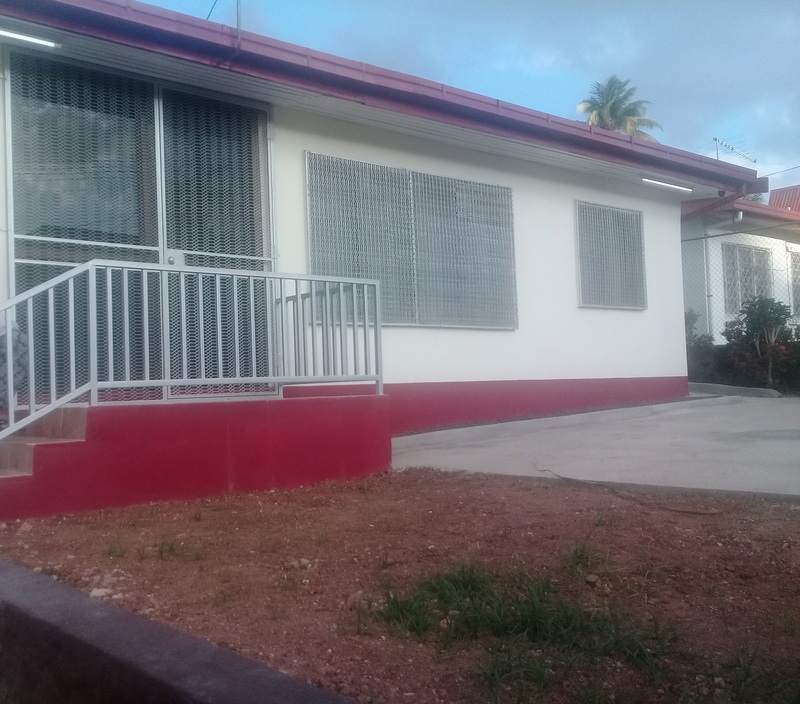 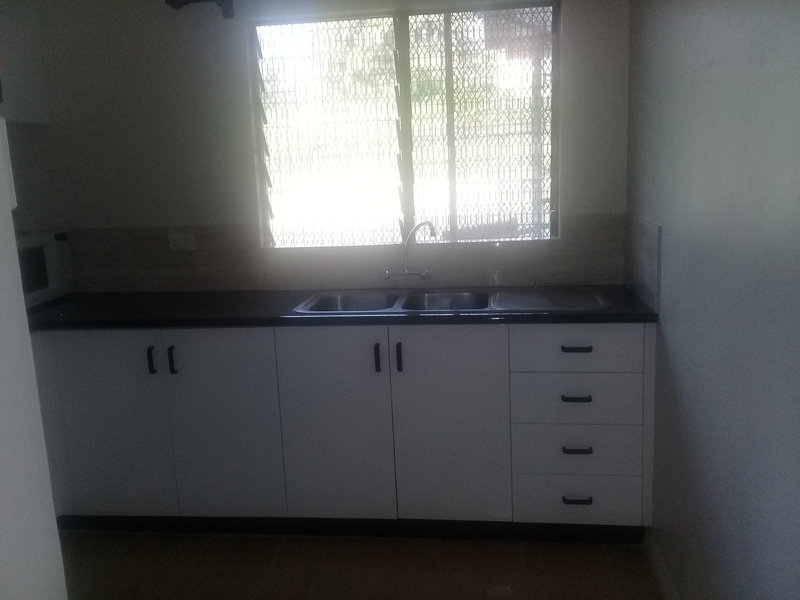 House for Rent at Simla, Lautoka for $2000 p/m. 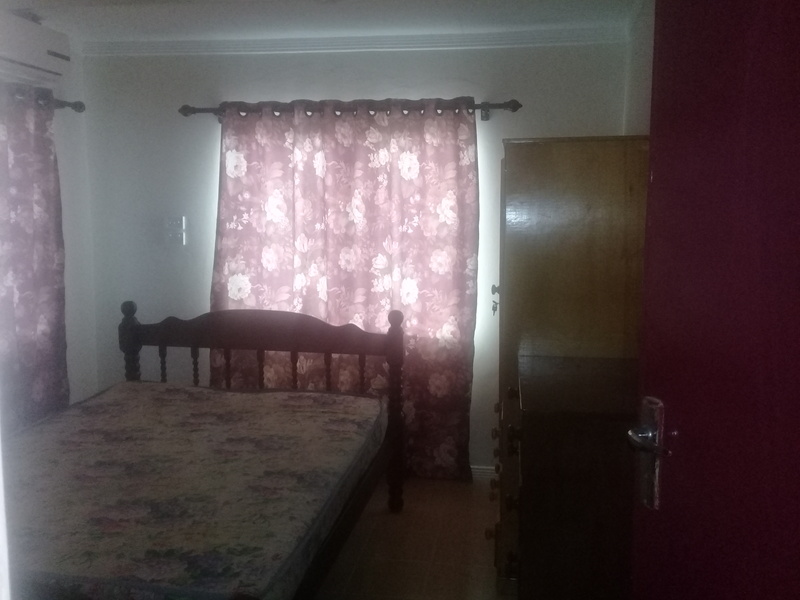 3 BEDROOMS HOUSE INCLUDING 1 MASTER BEDROOM, PARTLY FURNISHED, FULLY AIR-CONDITION, HOT & COLD, CCTV CAMERA, SECURITY GATE, ALARM SYSTEM.